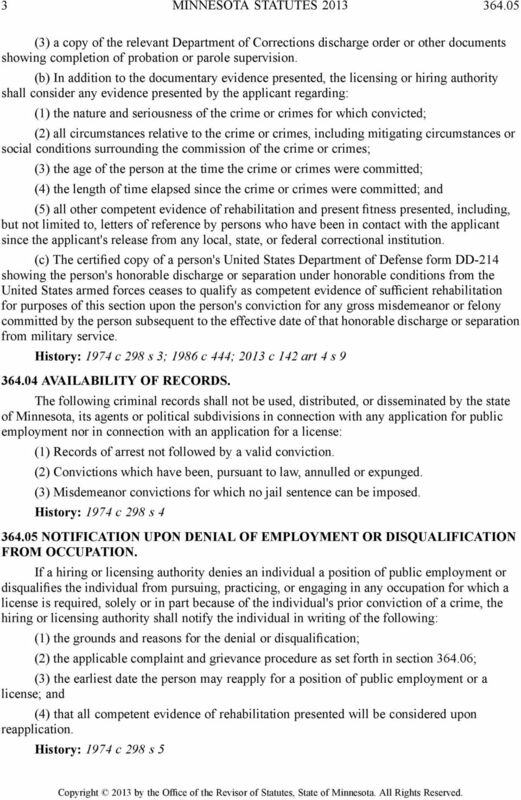 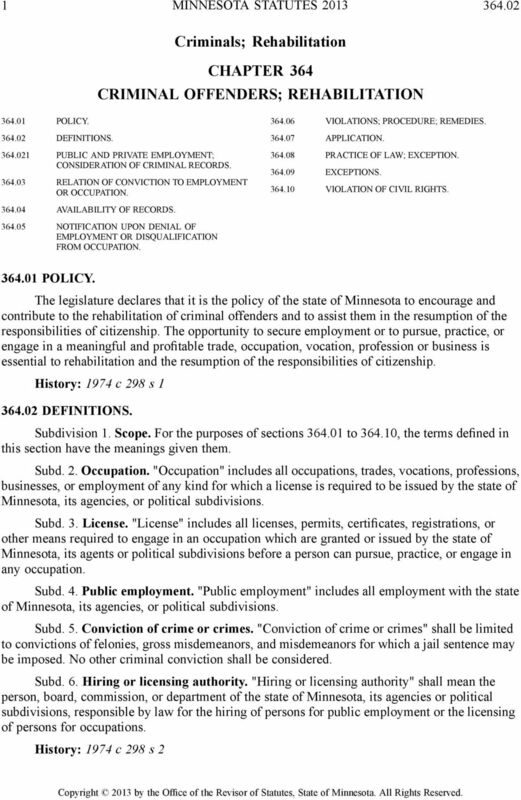 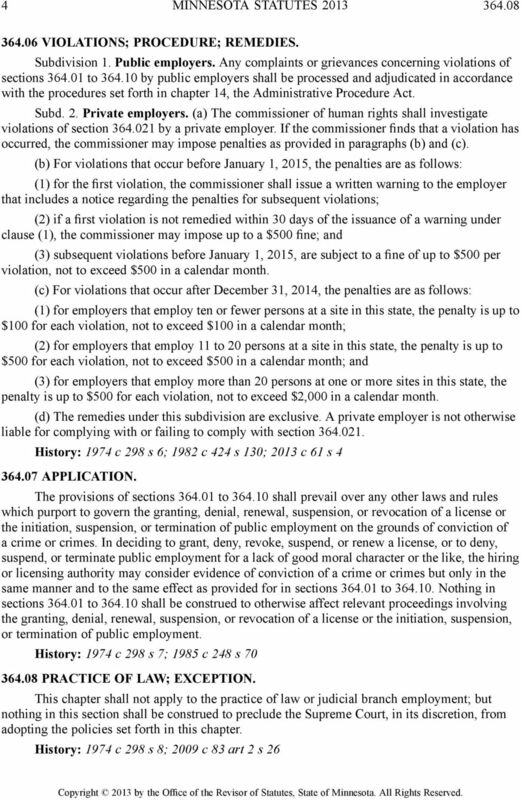 Download "Criminals; Rehabilitation CHAPTER 364 CRIMINAL OFFENDERS; REHABILITATION"
ORDINANCE NO AN ORDINANCE ESTABLISHING FAIR CHANCE HIRING STANDARDS IN THE CITY, CREATING A CIVIL PENALTY, AND CREATING AN OFFENSE. 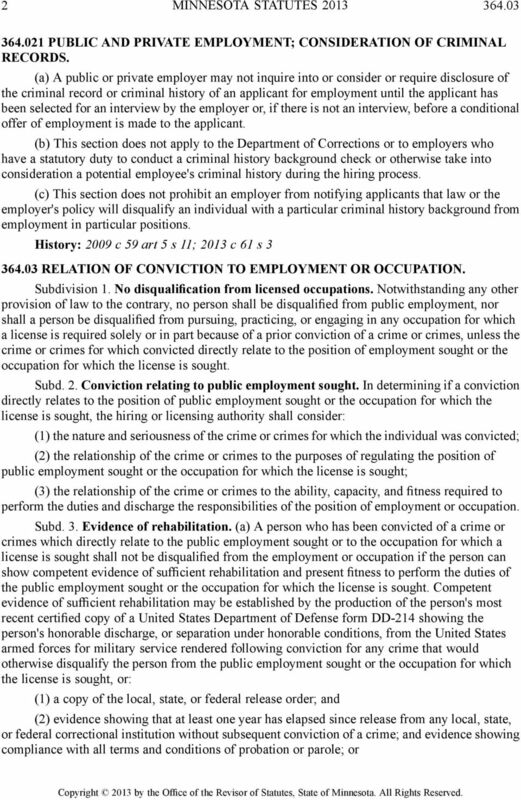 Delete Regulation 73-40(1)-(36) and replace with the proposed regulations (73-400 through 73-422). 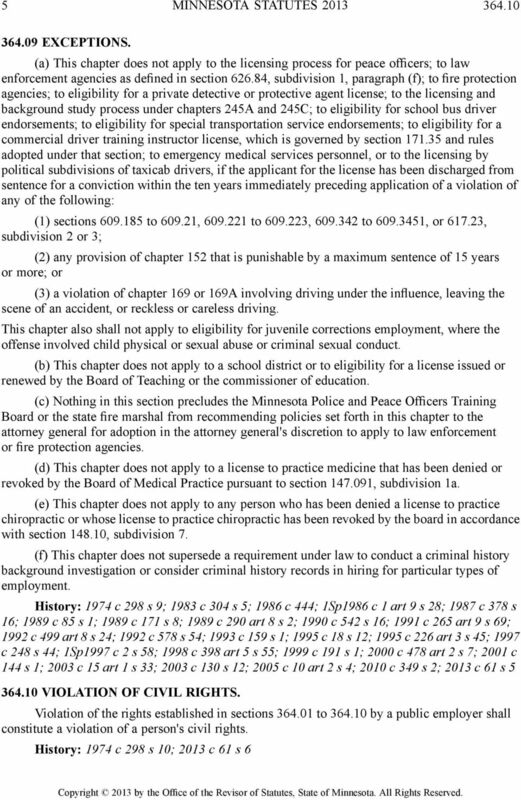 State of Ohio, County of ) Subscribed, sworn to, and acknowledged before me this day of, 20.